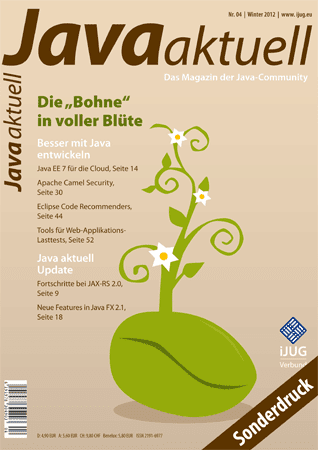 Java EE 7 casts its shadows. 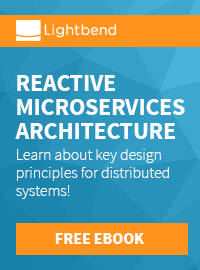 Initial ideas and goals were presented at last year's JavaOne already. Meanwhile many of the contained Java Specification Requests have started and making good progress. The articles gives an overview on the objectives, the schedule and the current status of specifications and explained novelties. You can download my article as a reprint PDF edition. 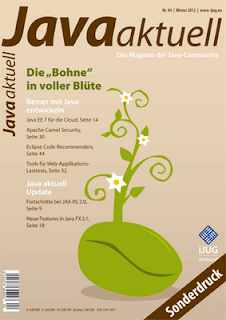 I have read that all article regarding of JAVA and in that many important topics are covered.I supposed to say JAVA EE has seen great uptake from the community with its POJO-based programming model, lightweight Web Profile, and extension points.